At Almond Wellness Centre we offer alternative therapies for cancer support management. Our complementary approaches include acupuncture, Chinese herbal medicine, diet and life style advice for your cancer support treatment. How acupuncture and Chinese herbal medicine support cancer treatment? Improve sleep, help immune system and increase energy. What can acupuncture and Chinese medicine help for cancer? Emotional disorder related to cancer, such as stress, anxiety, depression, sleeping problem. 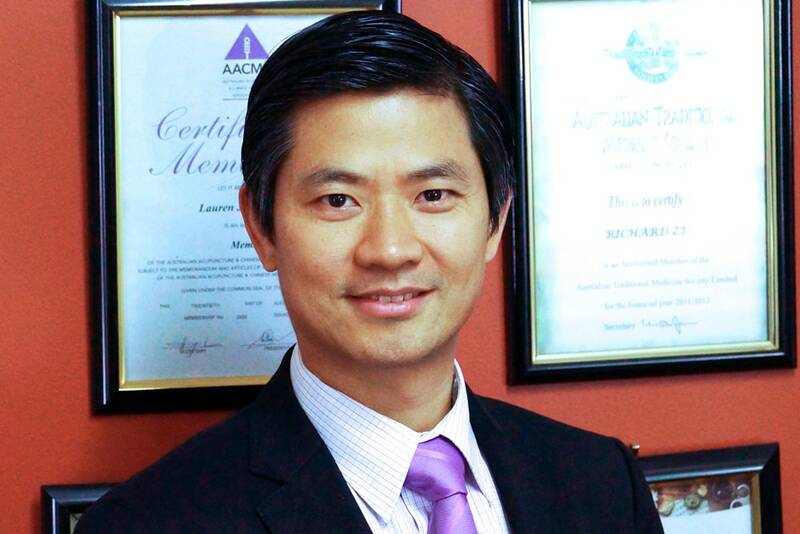 Over 20 years clinic experience in China and Australia. Dr. Zeng is available at both Coburg and Ringwood clinic.